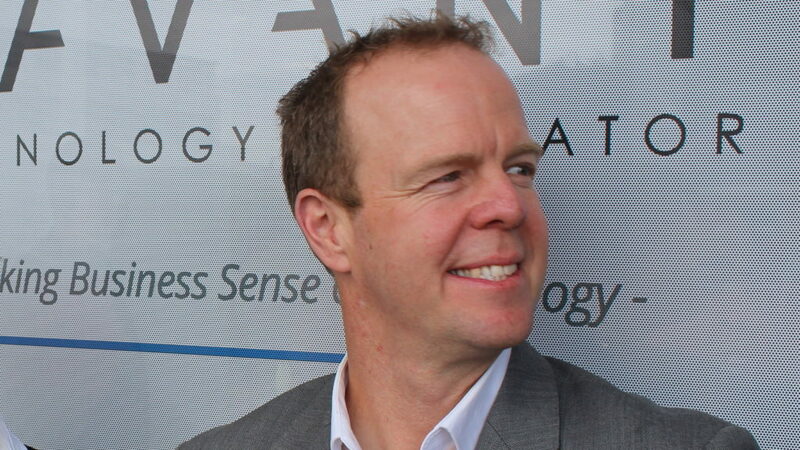 Cape Town based hardware tech incubator Savant is considering setting up a venture fund which will likely be launched next year in the first quarter, says the incubator’s CEO Nick Allen. Allen (pictured above) revealed the plans on the sidelines of the incubator’s Demo Day on Tuesday (17 October). “We are, from a Savant perspective, looking at building our own venture fund, and we are getting some interest and traction and that,” he said. He pointed to how there is a particular “real need and a real opportunity” to fund hardware tech ventures immediately after they receive technology development funding from the Department of Science and Technology’s Technology Innovation Agency (TIA). 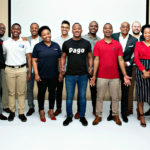 Many such pre-revenue businesses were ready to go to market but are typically at an early stage to be considered by SA venture capitalists and private equity funds for investment, he said. He said some investors in the private sector have expressed interest in investing in hardware tech projects. “Everyone’s going, ‘where are the projects to invest in?’ and we’re like, ‘well there’s a gap that they can’t get across. So fill that gap and I’ve got plenty of opportunities’,” he said, adding that the incubator is currently working with 20 businesses. He said the difficulty of firms sourcing funding meant Savant often had to work on trying to “fill that gap” itself.